While on the HCG diet, you must take the HCG drops a minimum of 23 days (2 days loading and 21 days on the low calorie diet). This gives your body enough time to initiate the reset of your hypothalamus gland. You can take the hCG drops for up to 60 days at a time before moving to maintenance. If you hit your weight loss goal between day 23 and day 60, you may stop the HCG drops immediately; continue the low calorie diet for 72 hours, then move onto maintenance. If you hit your weight loss goal before the 23 days, you’ll want to continue the HCG drops but increase your calorie intake to 800-1000 calories for the rest of the treatment. The best way to increase your calories is to add 1 – 2 extra servings of approved protein, vegetables and fruit. After the HCG diet plan, your goal is to ensure you are maintaining your HCG diet weight loss. It is important to continue to weigh yourself every day and make sure you are not gaining or losing any weight during this time. After you have completed the diet with the HCG drops, you will move onto maintenance. This phase will complete the reset of your hypothalamus gland. If this is your first round of the HCG diet, you will do 6 weeks of maintenance after the HCG diet. The first 3 weeks will give you a lot of new choices for food, but you will avoid all sugars, artificial sweeteners and starches. You will increase your calorie intake during this time, but don’t focus too much on the calorie intake. You’ll continue to weigh yourself every morning, after you use the restroom and naked, to ensure you stay within 2.1lbs of your last HCG dose weight. The last dose weight will be your morning weight on the last day of your HCG drops. After the first 3 weeks are over, you’ll move to the second half of maintenance. During this half, you will slowly reintroduce sugars and starches. Start with whole grains by adding a new one each day. If your weight goes up, then discontinue the most current grain until your weight stabilizes, then re-introduce the next starch or sugar. If you have done multiple round of the HCG diet, the length of time you are on maintenance after HCG will increase. Between a second and third round you will be on eight weeks of maintenance. Then between a third and fourth round there will be twelve weeks of maintenance; between a fourth and fifth round there will be twenty weeks of maintenance. And between a fifth and sixth round, you’ll want to do six months of maintenance. 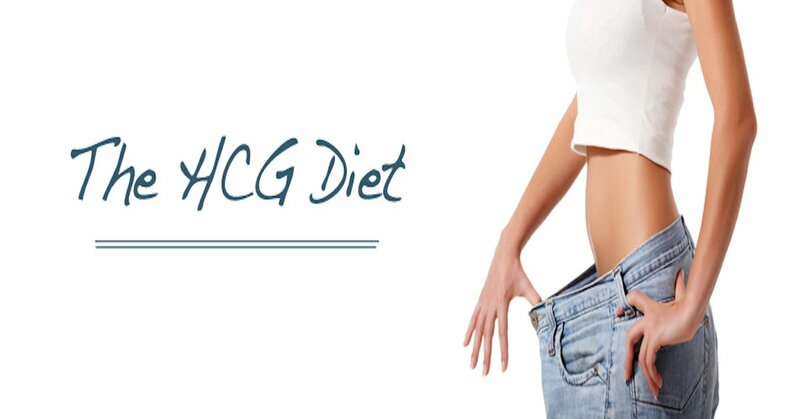 Remember if you have any questions about the details of the HCG diet, please contact us directly.